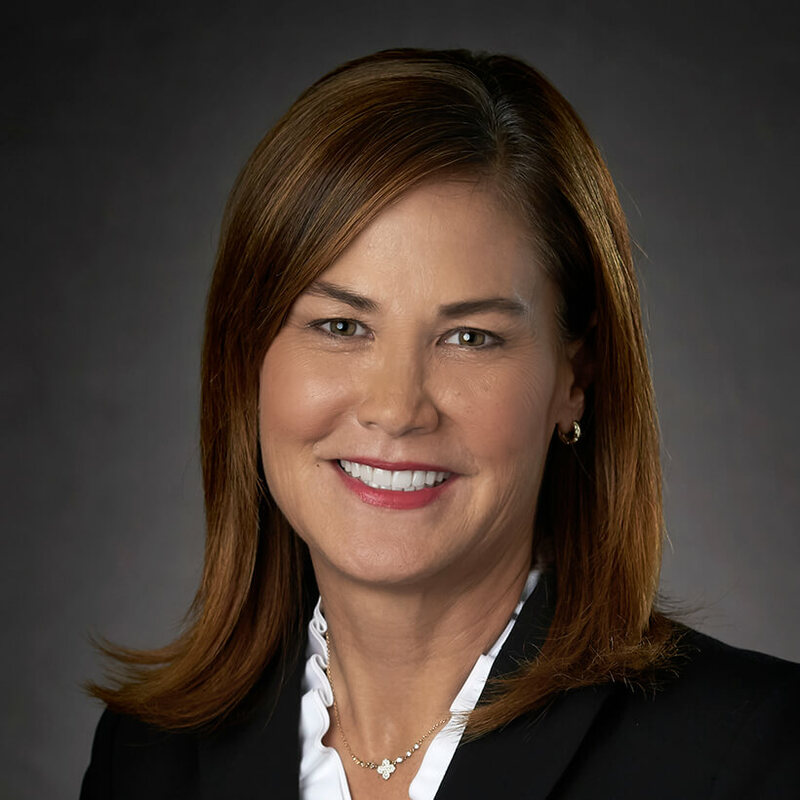 A 20-year plus veteran of Cancer Treatment Centers of America® (CTCA), Anne Meisner currently serves as Chief Hospital Operations Officer at CTCA® and President and Chief Executive Officer (CEO) of CTCA Atlanta. Previously, she served as President and CEO of CTCA Chicago. Growth in patient services and the highest patient loyalty scores in the nation are hallmarks of Meisner’s tenure at CTCA. Under her leadership, CTCA Chicago introduced numerous patient-centric programs in advanced radiation therapies, immunotherapy and cell therapy. Now with Meisner at the helm, CTCA Atlanta achieved accreditation by The Joint Commission, Commission on Cancer (CoC) and National Accreditation Program for Breast Centers (NAPBC). The hospital was recognized by the Quality Oncology Practice Initiative (QOPI®) Certification Program; named a Top Performer on Key Quality Measures® by The Joint Commission in 2015; and earned the Press Ganey® Guardian of Excellence Award in 2015 and 2016. Meisner led our Atlanta hospital, the newest CTCA regional destination, through accelerated growth and increasing demand by patients from across the country. CTCA Atlanta doubled its footprint in just three years while growing its clinical roster to more than 200 physicians across multiple specialties. She oversaw implementation of the disease-focused Centers for Advanced Oncology offering specialized cancer care for breast, lung, GI, prostate and hematologic malignancies. Meisner, a graduate of the University of Wisconsin, is a Masters Prepared Registered Nurse and Fellow of the American College of Healthcare Executives. She is on the Board of Directors for the National Foundation for Women Legislators (NFWL), Metro Atlanta Chamber and Advisory Board for Georgia State University. Additionally, in 2017, Meisner was once again honored among Atlanta Business Chronicle’s "Who’s Who in Health Care,” an esteemed lineup of health care industry leaders.